A startup business is at its initial step in growing the business. In fact, the startup is the best time you take a business coach to catalyze any talents, planning, vision, skills, organization matters in order to deal with the business competition. Let’s think this way, big and settled companies have been using business coaches for many years, then why wouldn’t you? A fresh startup can maximize the potentials and reach healthy and rapid development. In fact, a startup has more key aspects than a settled company does which can be optimized by a professional business coach. Objectivity is one thing which may be absent in start-up company due to its experience. You may possess high passion and emotion on your startup business, as they become excessive it can distract the planning and business plan execution. A business coach will guide you to sharpen your objectivity in making a business decision and leading your company. The success of startup companies is mostly determined by the quality of leadership. You do have your own style, a business coach will help you develop your leadership based on your style of leading your company. A business coach can evaluate individual skills and assess what should be improved regarding the talent, system, plan, and so forth. The main task of the coach is developing people based on their own talent which how they can contribute to the company at their very best. Working as a team is the heart of startup but is also the tricky one. It’s due to the fact that the team consists of different types of personalities, capabilities, experiences, talents, skills, etc. A professional coach will help you to identify the difference of each person in your company and help you to build a real time. Putting a person in the right place will enhance the effectiveness of the team in a startup business. Many startup companies cannot survive their first quartal as they don’t have any plan or even clue about any issues in the progress. 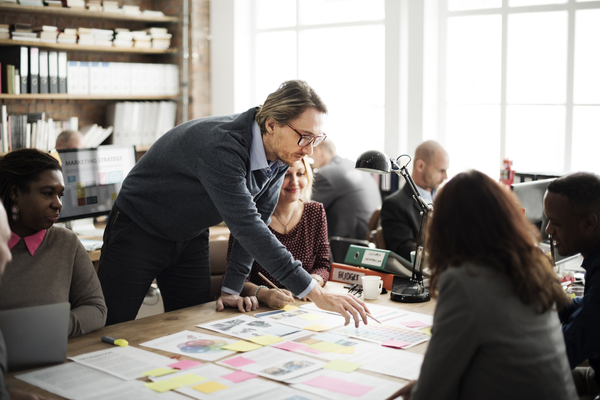 Your leadership skill may hardly identify those issues while the business coach has all the things in their head as they learn many of critical problems of any companies. This experience and expertise are what you need to grow and deal with any challenges. They will help you to survive by aligning the goals with your company vision in order to achieve growth and development.